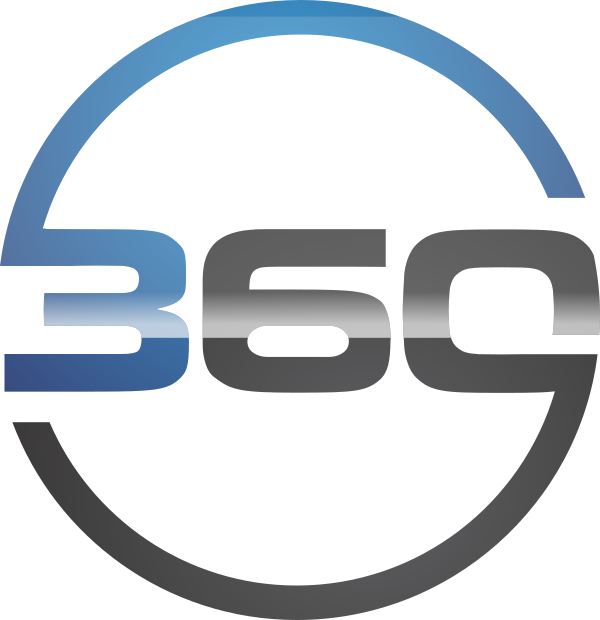 A leading purveyor of integrated IT services, 360 Solutions Group focuses on providing unique computing, data storage, and networking solutions for clients throughout greater Coastal Bend and throughout Texas. With more than 20 years' experience working with large and small companies, our reputation mirrors our abilities. When it comes to keeping pace with today's computer and communications needs, our team is the best.